Today’s Myth of the Week was suggested by the lovely Jane Rusbridge, author of “The Devil’s Music” and twitter-pro extraordinaire. If you have a request of your own, drop me a line and I will happily add it to the list! The Minotaur (literally, the ‘bull of Minos’) was a half-man, half-bull monster born to Pasiphae, wife of King Minos of Crete. The name Minotaur is actually a bit misleading—because he wasn’t Minos’ son at all. His father was a pure white bull, sacred to the god Poseidon. In one version of the story, Minos refused to sacrifice the bull to the sea-god, as he had promised. As vengeance, Poseidon struck Minos’ queen Pasiphae with an overwhelming sexual desire for the bull. 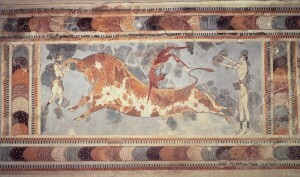 The ancient authors were not shy about the details of how Pasiphae and the bull came together. According to the myth, the master craftsman Daedalus (of Icarus and labyrinth fame), agreed to help the besotted Pasiphae by building a wooden frame of a cow, then skinning a real cow, and stretching the hide over the frame. Pasiphae then climbed inside, and the cow was wheeled out, and placed near the bull. Nine months later the flesh-eating Minotaur was born, a “memorial of unspeakable love,” as Vergil calls it. 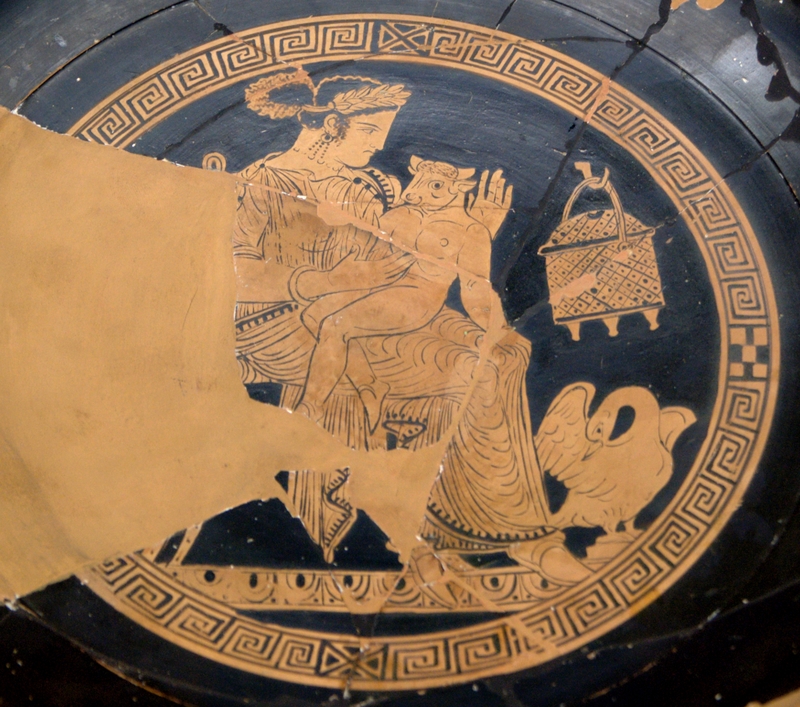 Pasiphae and infant Minotaur. 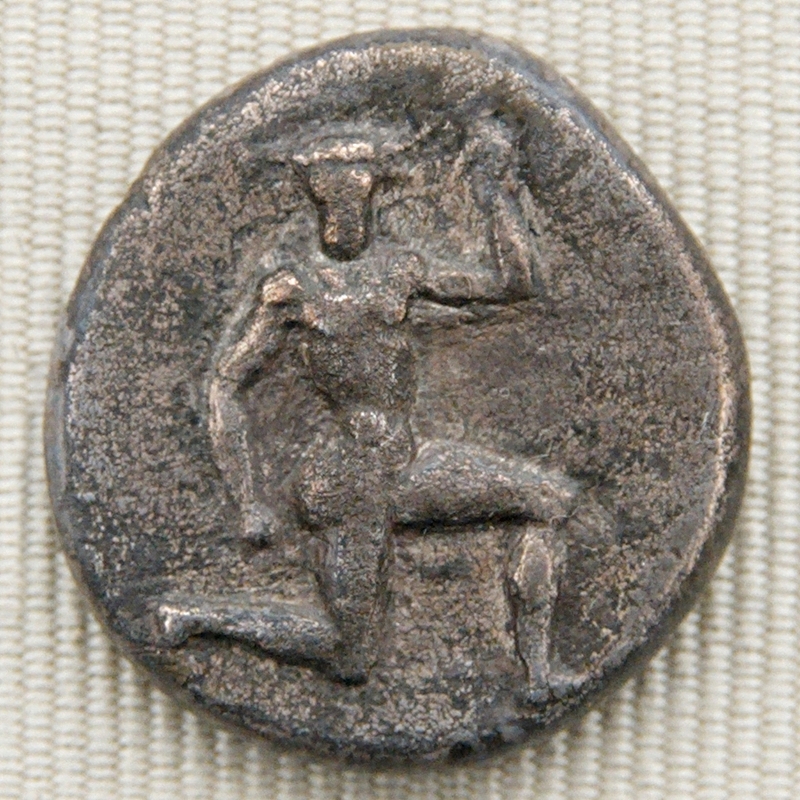 It was common in ancient Greek art to depict children as having adult bodies, just miniaturized. It’s no surprise that the Minotaur turned out to be terrifyingly powerful: his mother’s sister is the witch Circe, who turns Odysseus’ men into pigs, and her brother is Aeetes, father of Medea. But Daedalus once again came to the rescue, offering to build the labyrinth, a maze from which the creature could never escape. Sadly, there are no archaeological remnants of Daedalus’ marvel (if it existed), but the remains of the palace at Knossos are absolutely amazing. In order to feed the Minotaur, King Minos demanded that Athens (which owed him, for killing Minos’ son Androgeos) send seven boys and seven girls, either every year or every nine years (depending on the myth). 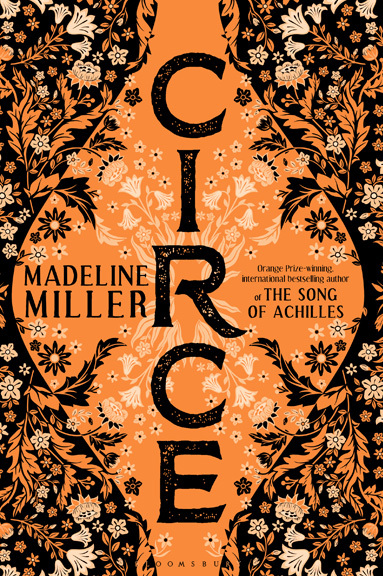 This is where the well-known myth of Theseus picks up—Theseus goes to Crete as one of these youths, and unravels the maze with the help of the princess Ariadne and Daedalus. 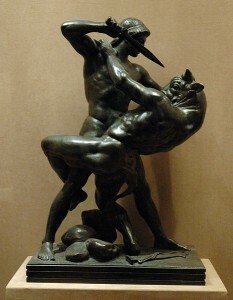 His killing of the Minotaur was a very popular subject in art both ancient and modern. 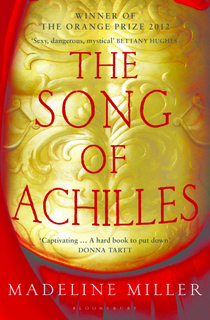 From here, the story branches off in many different directions–there is Ariadne, abandoned by Theseus, then wedded to the god Dionysus, Daedalus and his son Icarus, and Theseus’ disastrous return home to Athens. But let’s stay with the Minotaur. Unlike centaurs, who were a race themselves, the Minotaur was the only one of his kind. And though we know him simply as the Minotaur, the creature had a given name too: “Asterion,” which literally means “the starry one,” perhaps signifying a link to the constellation Taurus. To me, the name has always implied a fascinating but untold interiority: was the Minotaur also, somewhat, a person? In a Catullus poem, Ariadne says that she “chose to lose [her] brother” instead of letting Theseus die. Startling to hear her call the Minotaur her brother—but of course he is. Catullus also has a lovely simile comparing the Minotaur’s tossing horns to a tree’s tossing branches, while a storm (Theseus) tears it up by the roots. I keep waiting for someone to write this myth from the Minotaur’s perspective. On that note, I just discovered a novel called “The Minotaur Takes a Cigarette Break” by Steven Sherrill which I love on title alone, and can’t wait to read. 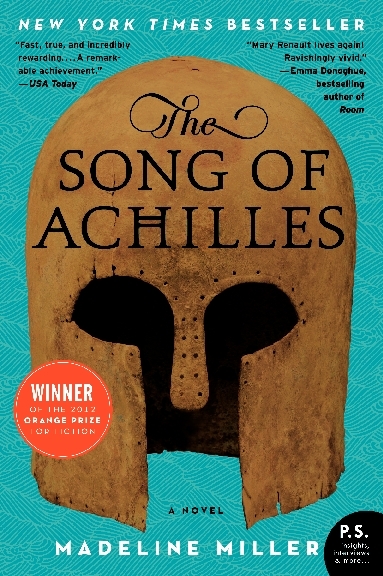 If you are looking for other adaptations of the story there are, of course, Mary Renault’s canonical retellings of the Theseus myth, “The Bull from the Sea” and “The King Must Die.” For something a bit more unusual, there is also Stephen King’s “Rose Madder” which draws on the Minotaur myth in a story about domestic violence. And for something really, really unusual there is Victor Pelevin’s “The Helmet of Horror” where the labyrinth is an internet chat-room. A few more thoughts on the Minotaur: this story also has some interesting symbolic references. 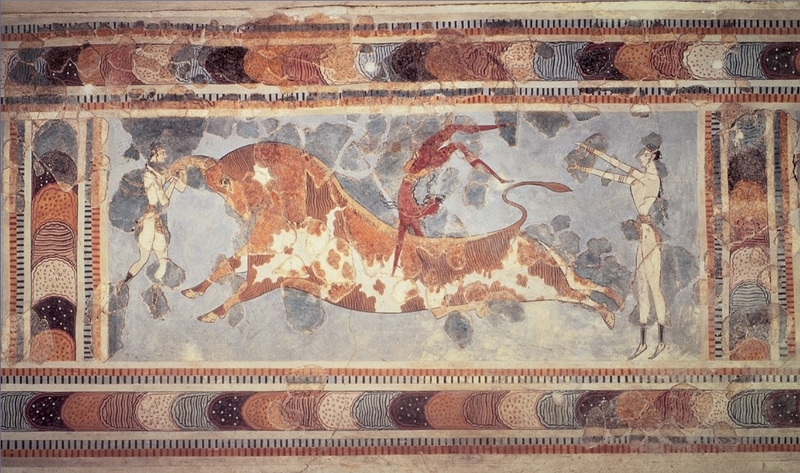 The bull was one of the symbols sacred to Crete, and there is some speculation that its famous “bull-dancers” may have been acting out parts of this myth, or that the myth derived from the practice. 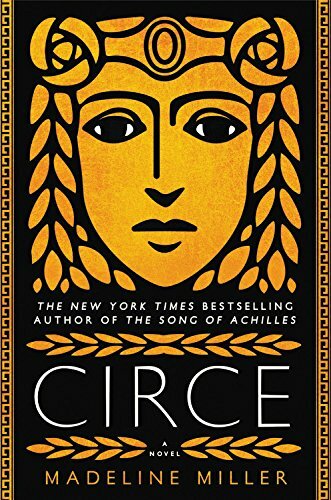 The myth also clearly refers back to a time when Crete, and its Minoan civilization, ruled the Mediterranean: Athens felt it must pay the tribute or be destroyed by the more powerful kingdom. Finally, one of the strangest parts of the myth to me (and one that always bothered me as a child) was the fact that the Minotaur’s half-bull head was flesh-eating. Shouldn’t it simply be vegetarian? But then, I guess, there wouldn’t be much of a story. Want more? Check out theoi.org’s Minotaur page. See you next week!